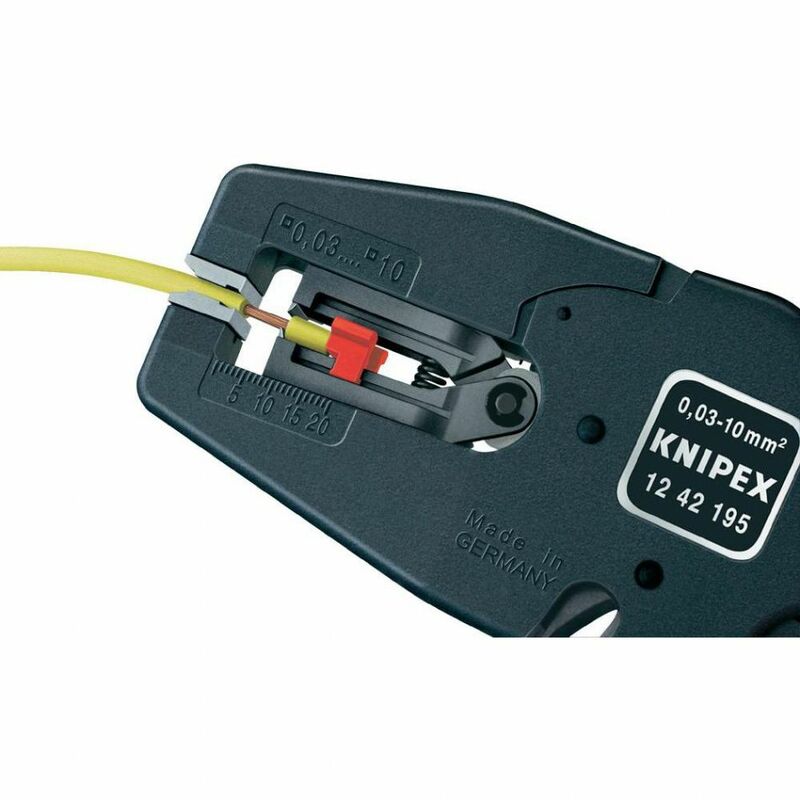 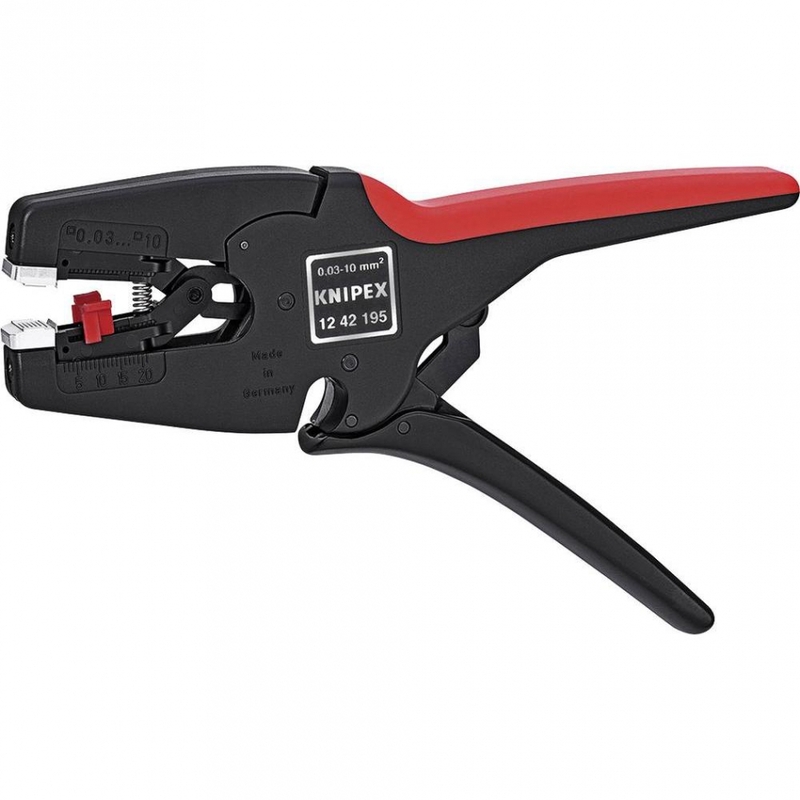 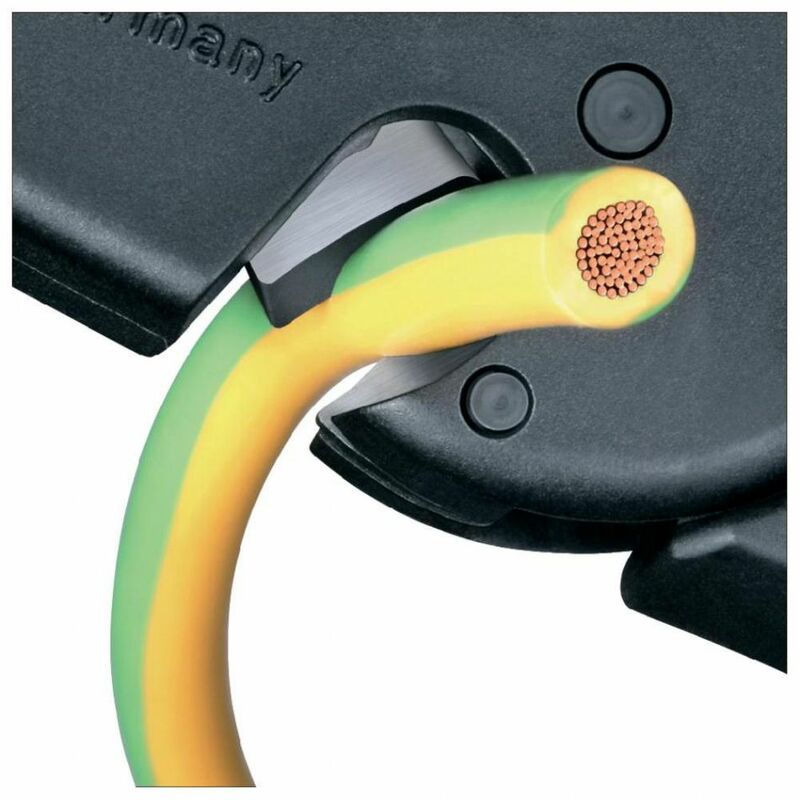 KNIPEX 12 42 195 Wire Stripper | DamenCNC B.V. 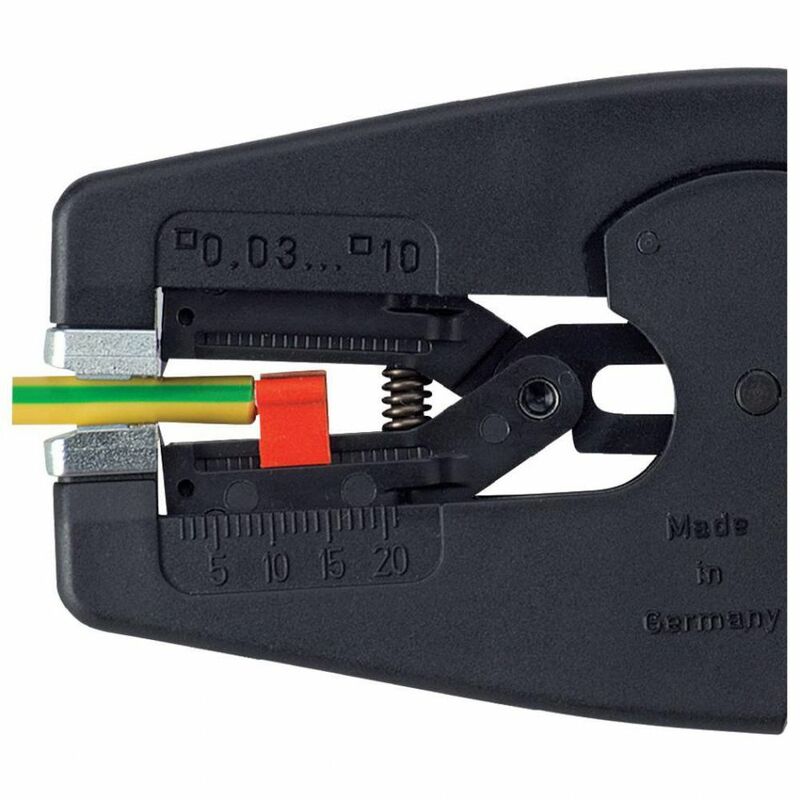 The Cable stripper that we use here at DamenCNC. 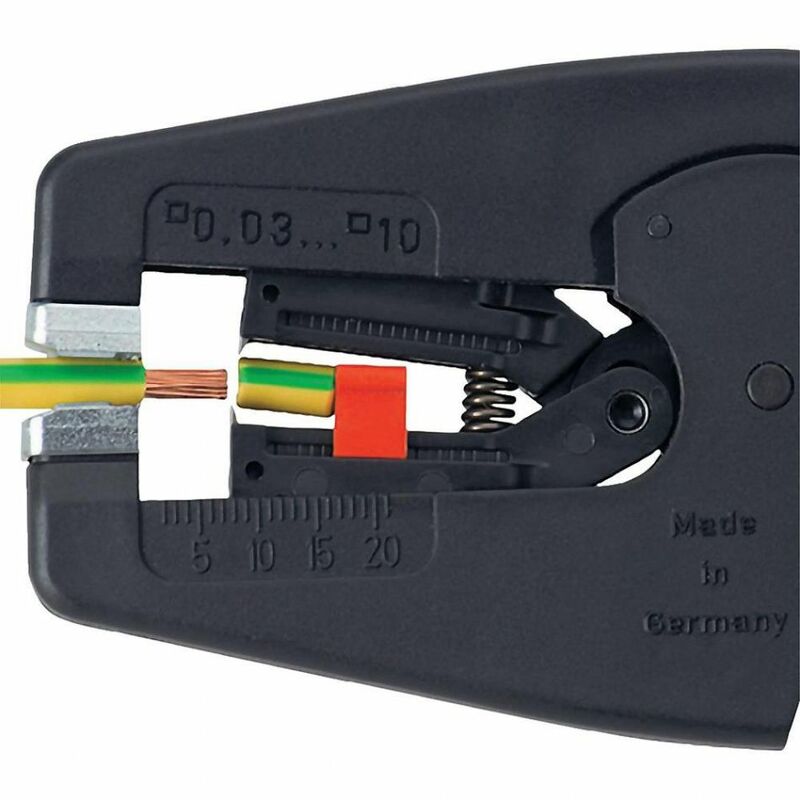 The best Hand operated Cable Stripper we have found so far.